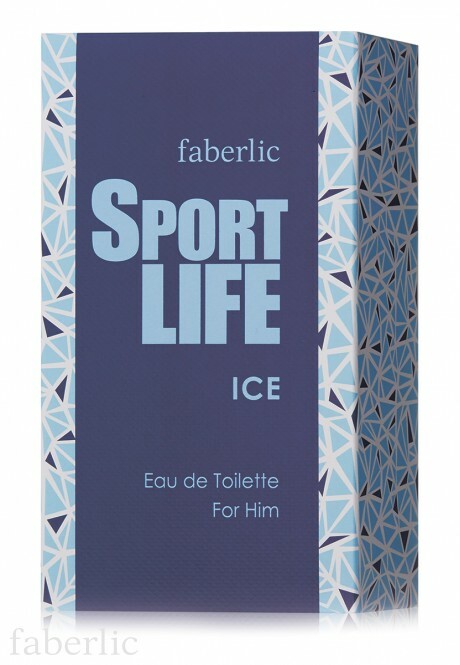 Sportlife Ice: cool aquatic fragrance. 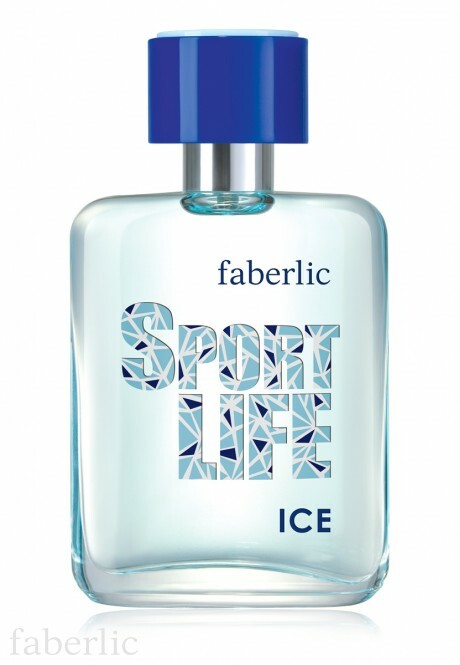 The cool breathing of cardamom and Siberian wood freshness fight an ice battle that gives an instant revitalizing feeling and inspires for new contests, while the green accords of lemon leaves, oakmoss and Atlas cedar awaken the spirit of competition and determination. 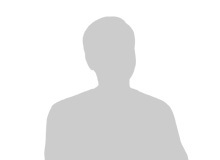 Top notes: bergamot, lemon leaves, cardamom. 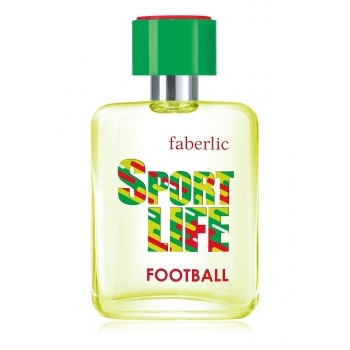 Body notes: Siberian pinewood, geranium, apple, aquatic notes. Contains: Alcohol denat., Aqua, Parfum, Limonene, Butylphenyl Methylpropional, Coumarin, Linalool, Citral, Citronellol, Geraniol, CI 42090, CI 14720.